If you're looking for stage lighting rental in Fort Lauderdale, you've come to the right place! 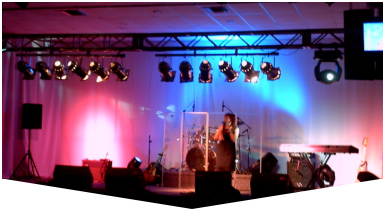 Master Sound Productions provides stage lighting rental services at cost-effective rates. We're among the best due to our dedication to clients and adherence to deadlines. Most importantly, we work within budgets and will cater to all types of events. We cater to birthdays, weddings, corporate events, festivals, concerts, etc. We also work indoor and outdoor events. We provide a transparent, process, with no hidden strings attached. 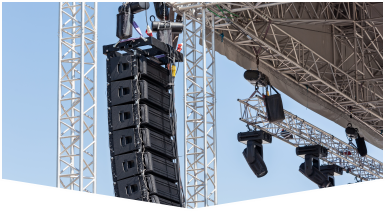 Our experienced technicians will help you every step of the way as the event progresses. All equipment is tested before use. With our services, you'll get that special touch of professionalism you deserve. Lighting is one of the most important aspects of any event, which is why you need one of our seasoned reps to work with you in fostering the best lighting possible. Allow us to help you! Contact us today to get your FREE estimate. Master Sound Productions has been in business since 1996, catering to clients from all walks of life. We pride ourselves on making events successful, regardless of the occasion. No event is too large or small for us to handle. Rely on our expertise! 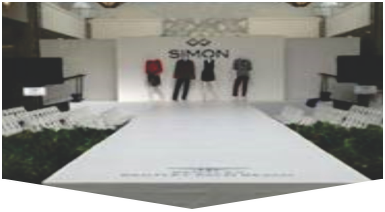 In addition to our rental services, you'll get such items as chairs, tables, tents, etc. When it comes to stage lighting rental in Fort Lauderdale, we excel at maximizing event experiences at affordable costs.